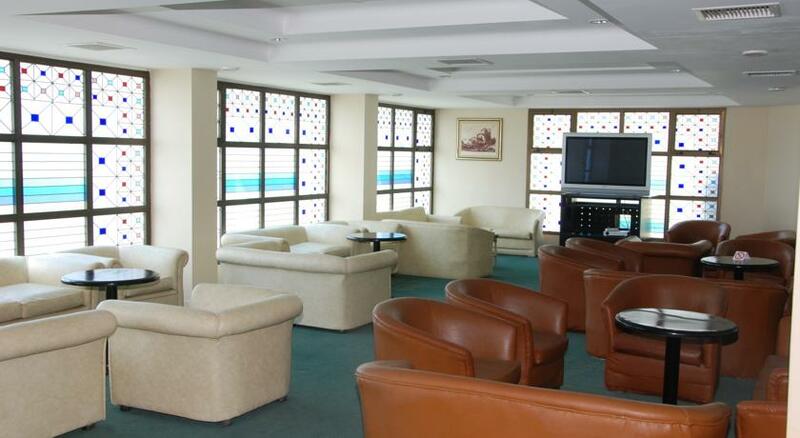 Marbel Hotel has been designed in art deco and constructed, as seven-story building with a great taste of Mediterranean hospitality concept. 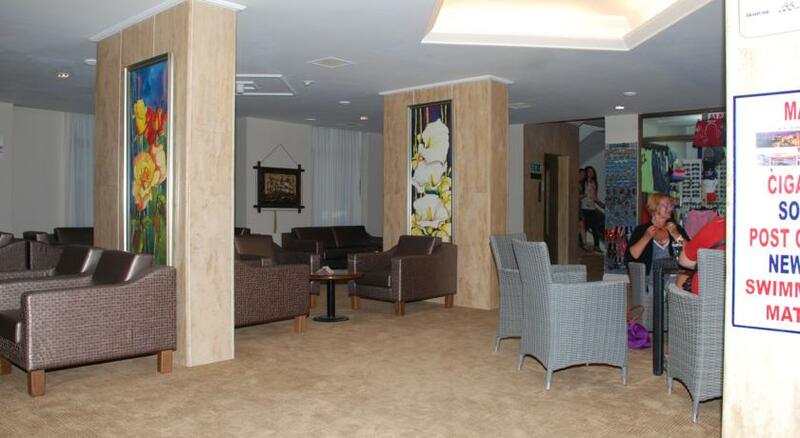 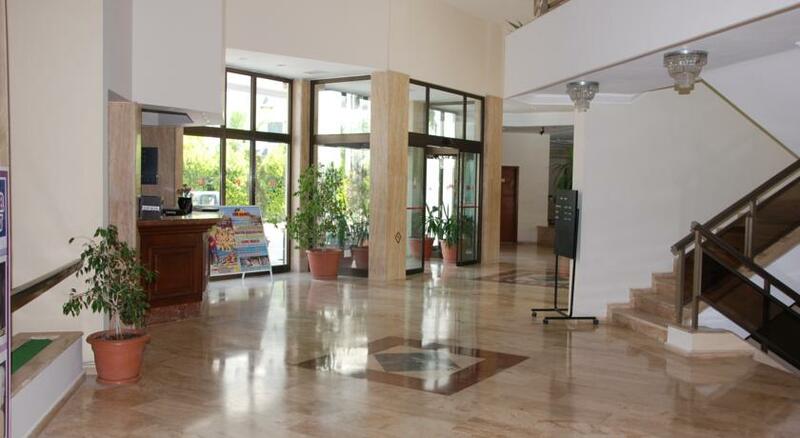 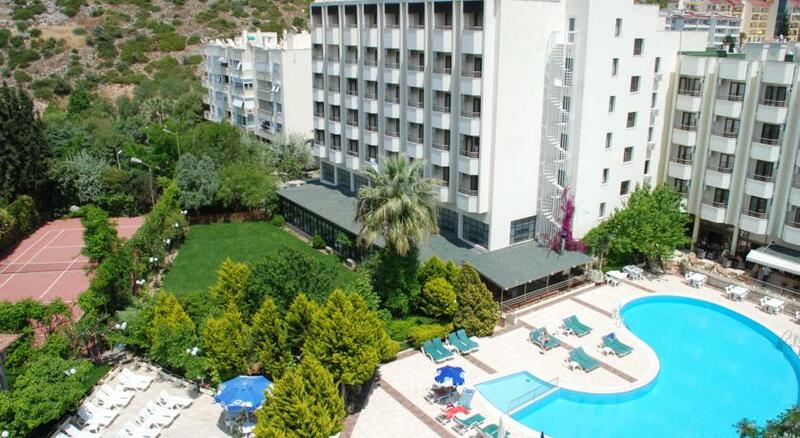 It is known as one of the most exquisite an intimate hotel located in the center of Kusadasi. 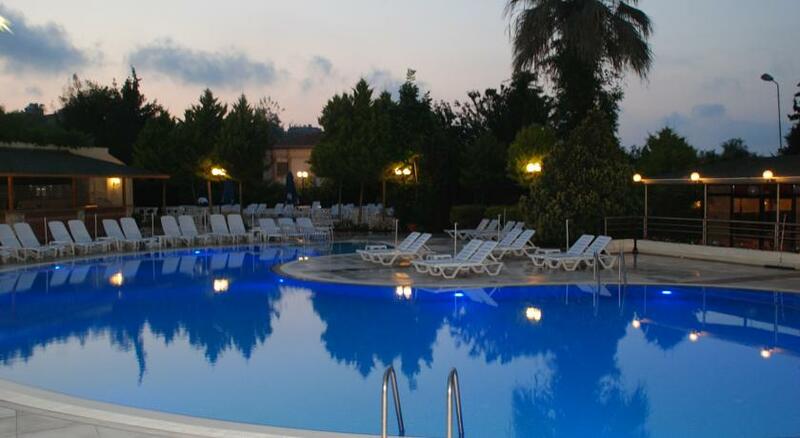 The outdoor setting is magnificent with an outdoor pool with sundeck, children's pool, and pool bar surrounded by lush Mediterranean greenery.The hotel Marbel has a great team, a superb location and excellent hotel facilities, all the ingredients necessary for a perfect holiday. 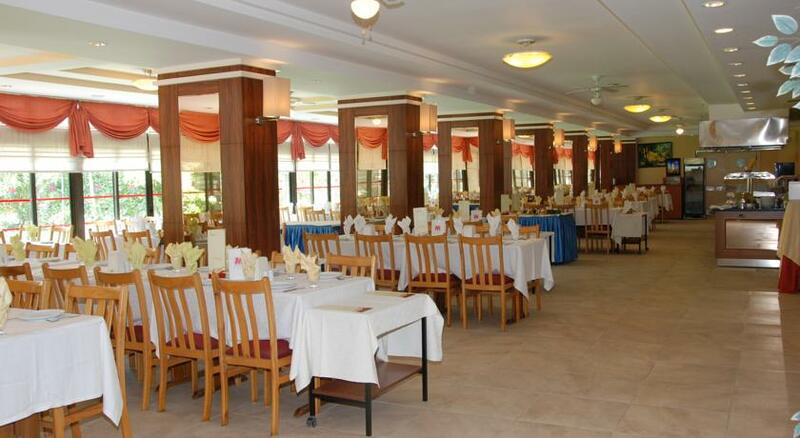 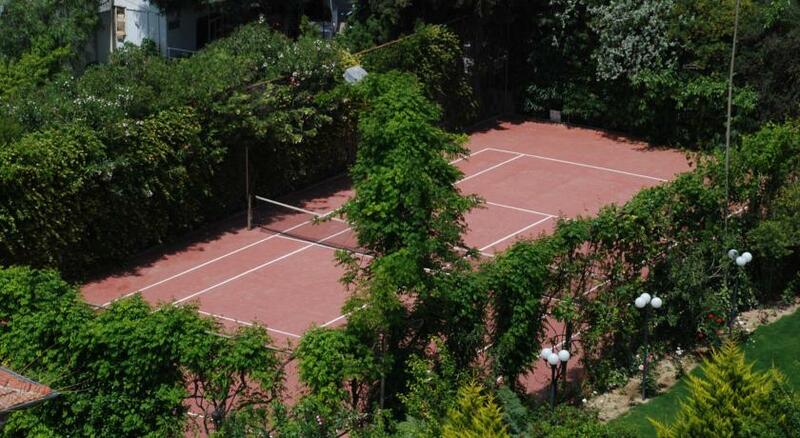 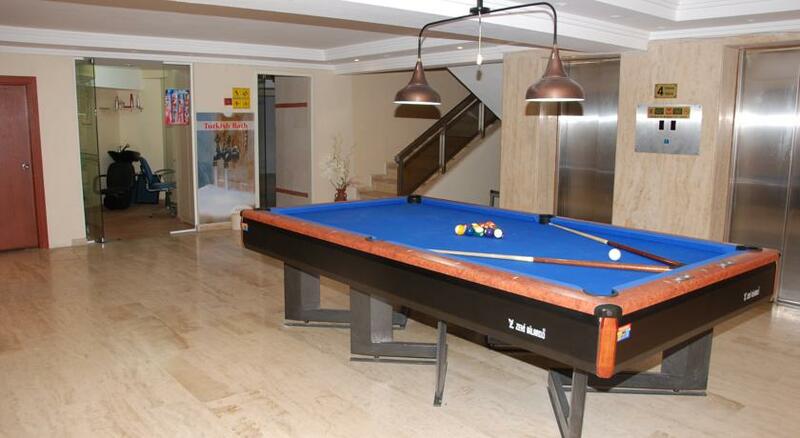 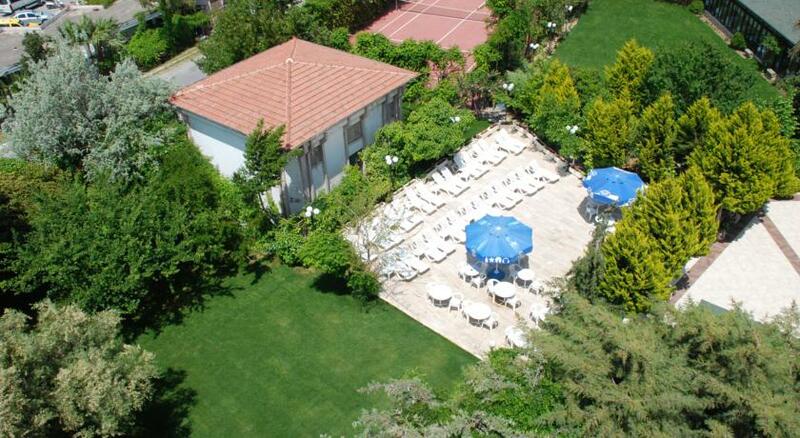 For casual friendly stay on the Aegean coast of Turkey look no further than Hotel Marbel.